The Chicago Fire have revealed their new 2019 jerseys. The new look includes a new jersey partner with the Chicago-based mobile communications giants Motorola. 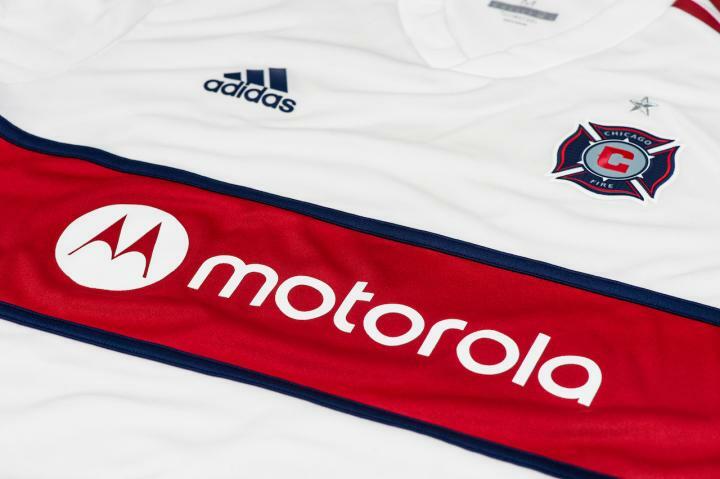 The jersey will feature the crest on the upper left chest, while a large banner reading Motorola stretches across the chest, and on the bottom of the jersey we see a small Chicago Flag. The team will have a red and white kit for home and away games.